Andrew McCarthy (actor now Editor-at-Large and writer for National Geographic Traveler; bumped into him in NYC, but didn’t talk to because I was too scared to). This is a partial list of writers I would like to meet. Some I have met; some I’m still working on, and others may be added to my list. Those who are unfortunately dead are going to be a real challenge. I’m hoping that when I leave this earth and hopefully make it to Heaven, there’s a book club in the sky where we can all congregate and talk about writing and books. 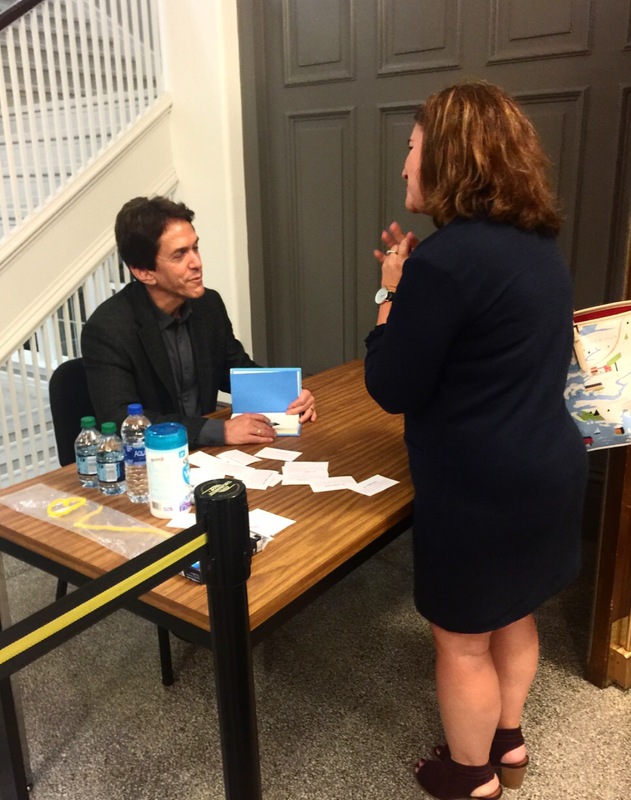 Last night, though, one of my bucket list wishes came true when I met Mitch Albom. For years, I have been teaching his work in my writing courses at Stevenson University. 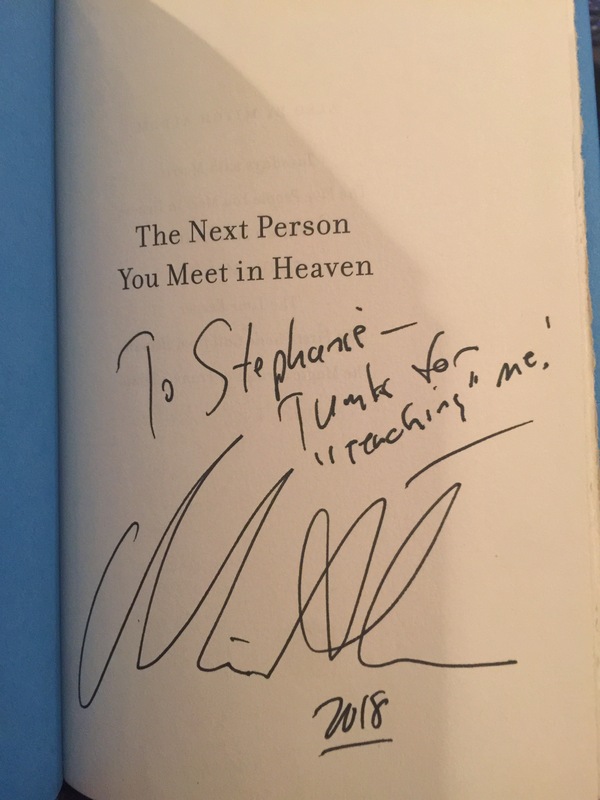 The chance to hear him talk about his new book, The Next Person You Meet in Heaven, and receive a signed copy was a no-brainer. 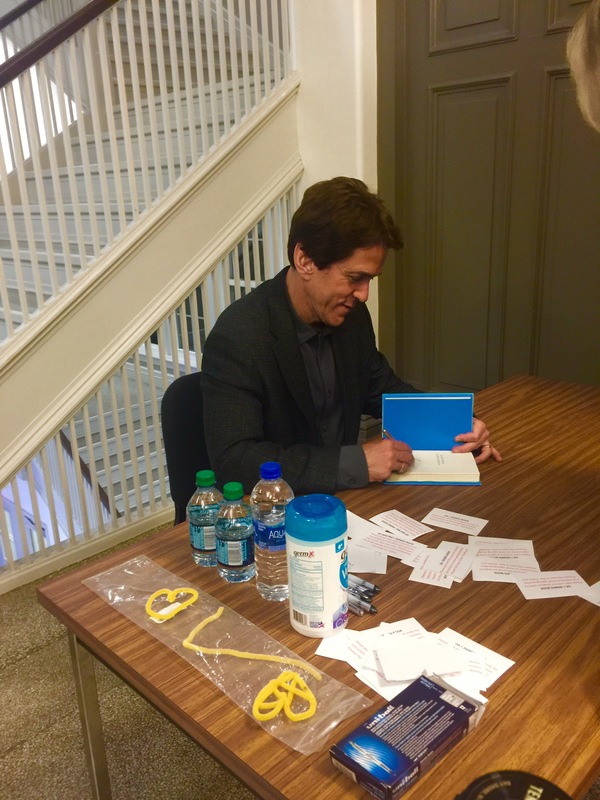 Along with my two friends, Chip and Elizabeth, we got Chinese food and then made our way to Towson University, where Albom would speak. 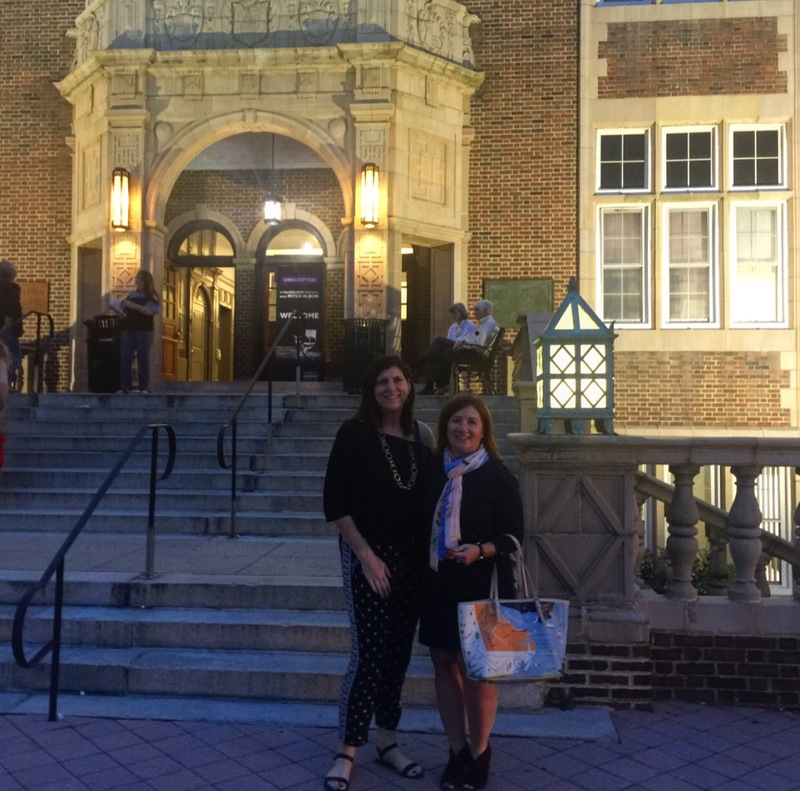 I hadn’t stepped foot on Towson’s campus in 25 years—since I was a graduate student in Professional Writing. It was sentimental to be back on my old stomping grounds, and Chip took a photo of Elizabeth and me because we met there and were roommates for two years. So that alone was worth the trip. 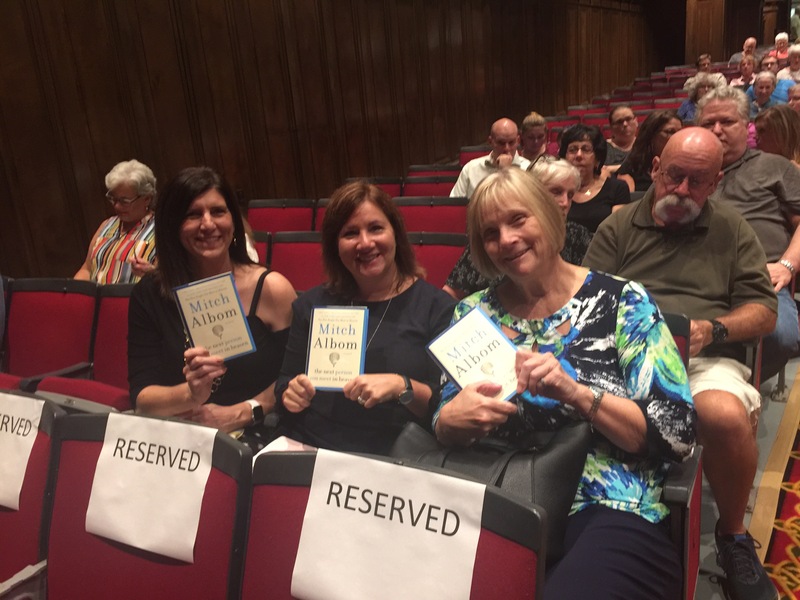 The icing on the cake was hearing Mitch Albom’s stories in an hour-long talk he gave to an audience of about 350 people in Stephen’s Hall. I laughed, cried, and felt inspired when it was over. He is talented, kind, and philanthropic. When he signed my book, I told him how my colleague, Leeanne, and I use his book, The Five People You Meet In Heaven, in our Interpersonal Communication courses at Stevenson University, and how much I use his work as a model in sports communication and journalism. He thanked me, asked me what my name was, shook my hand, and I left with my friends. I didn’t open the book until I got home to see what he had inscribed inside it. 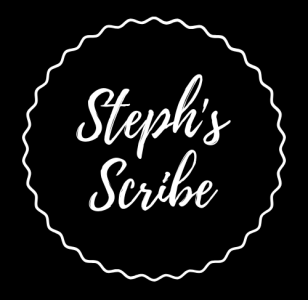 “Stephanie—Thanks for ‘teaching me,'” he wrote. I’ll cherish that book at that night for a long time. It made me want to be a better writer, storyteller, and person.